Under the system that the press people of Japanes food industry gives award to the people or association who had energetic activity of the year, we are pleased to announce that Mr. Masayoshi KAZATO, the managing director of World Sushi Skills Institute ( WSSI) , and Mr. Tadashi YAMAGATA, the director of WSSI and chairperson of All Japan Sushi Association(AJSA) received the award. Their achievemet to establish AJSASSI as certified organization in Japan, and activities to improve the status of sushi chef in the world, were very highly appreciated. For all candidates who take seminer and exams of AJSASSI,Japanese sushi industry are also happy to support. 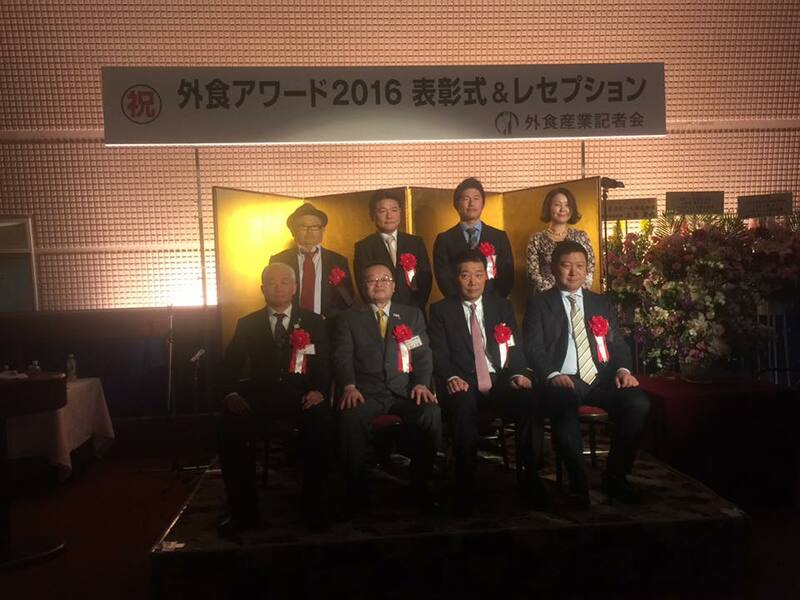 Today’s awards are also the honor of the Japanese sushi industry.